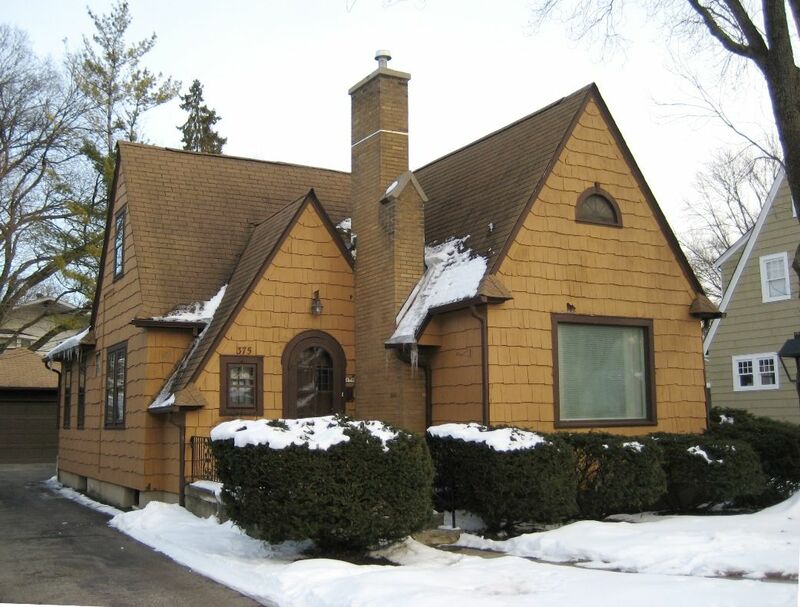 Looking for the pictures of pretty Sears Homes? 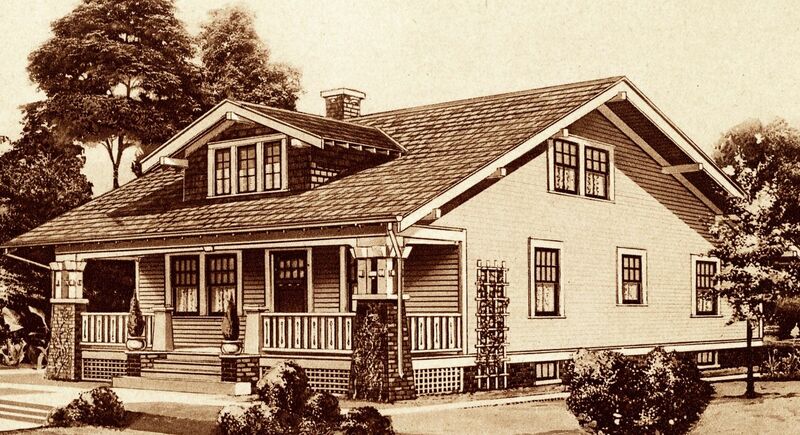 Click here to see dozens of extant photos of Sears Homes! 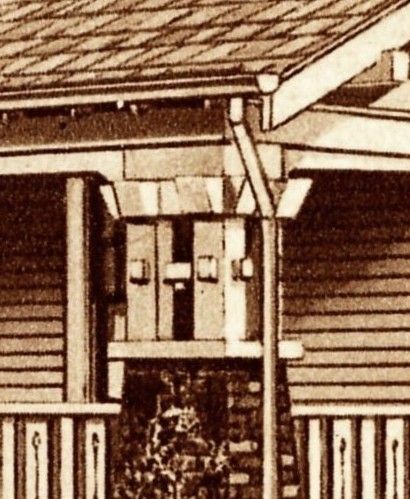 The number one question I’m asked again and again - How do you identify a Sears Kit Home? First, begin by eliminating the obvious. Sears sold these homes between 1908-1940. 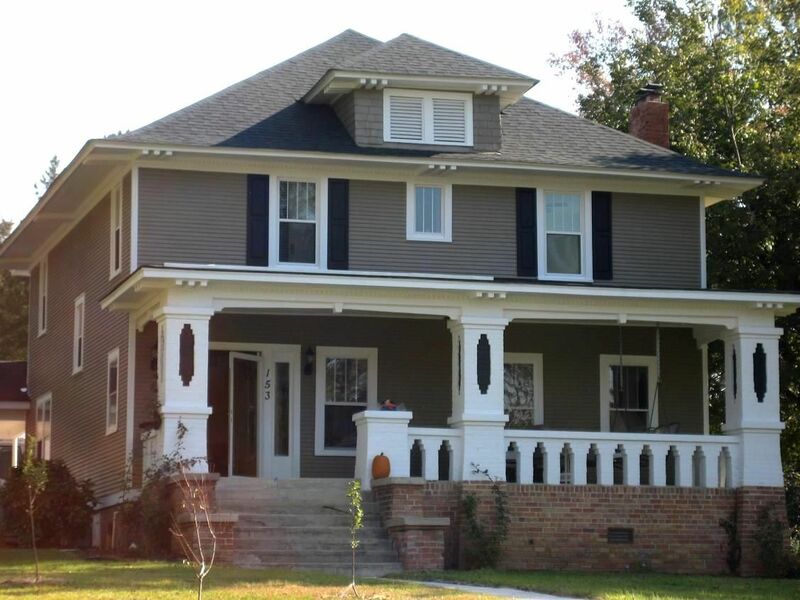 If your home was built outside of that time frame, it can not be a Sears catalog home. Period. Exclamation mark! 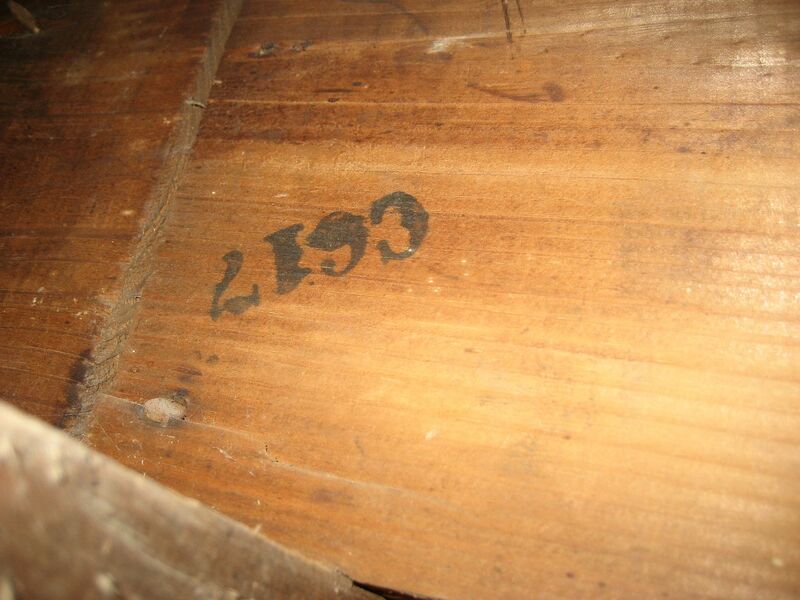 1) Look for stamped lumber in the basement or attic. Sears Modern Homes were kit homes and the framing members were stamped with a letter and a number to help facilitate construction. Today, those marks can help prove that you have a kit home. 2) Look for shipping labels. These are often found on the back of millwork (baseboard molding, door and window trim, etc). 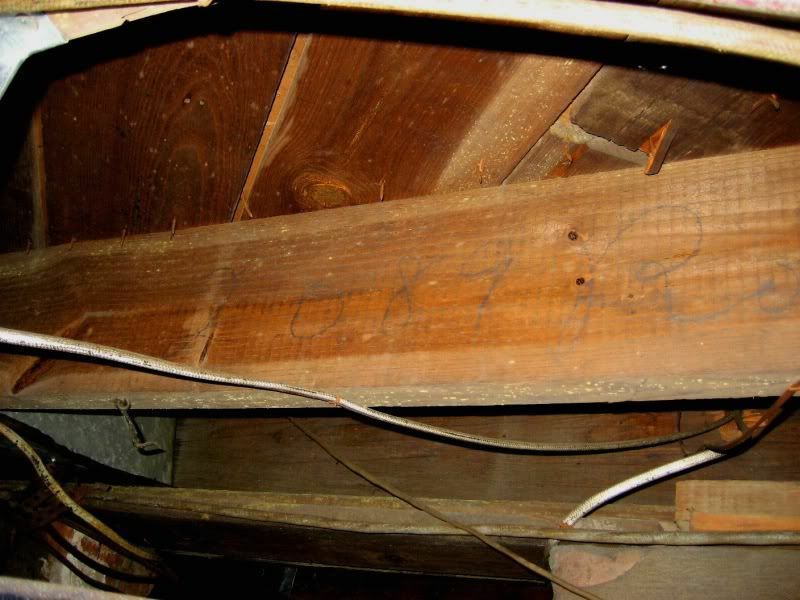 4) Look in the attic and basement for any paperwork (original blueprints, letters, etc). that might reveal that you have a Sears home. 5) Courthouse records. 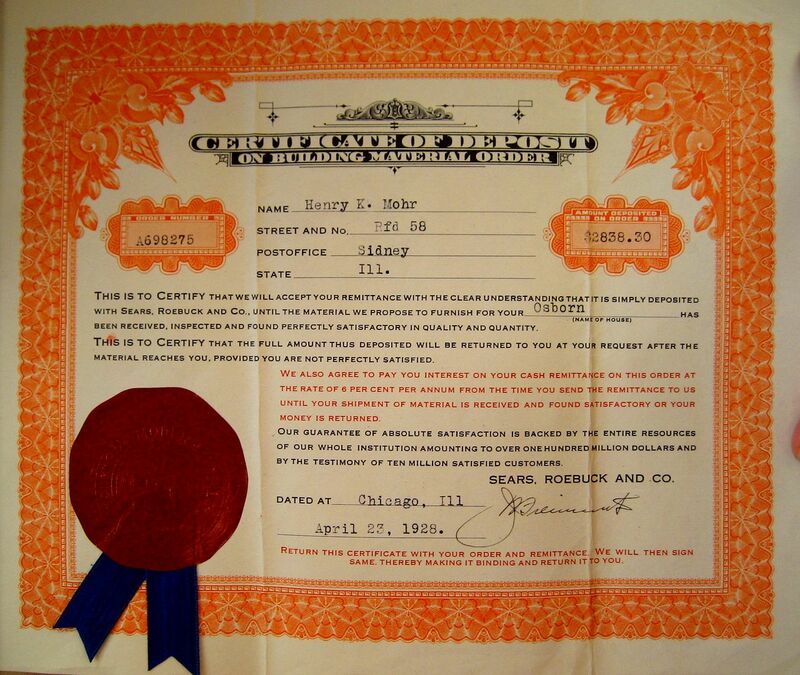 From 1911 to 1933, Sears offered home mortgages. 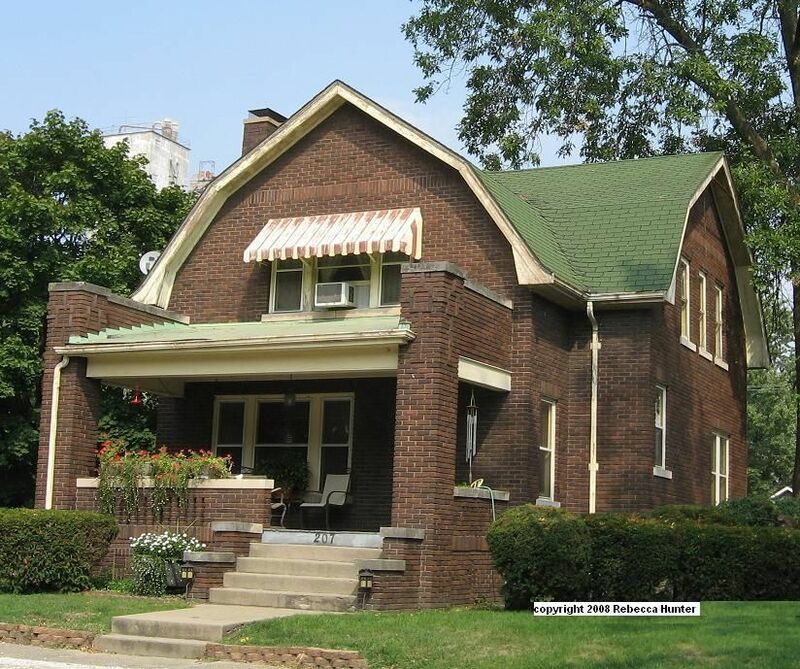 Using grantor records, you may find a few Sears mortgages and thus, a few Sears homes. 6) Hardware fixtures. Sears homes built during the 1930s often have a small circled “SR” cast into the bathtub in the lower corner (furthest from the tub spout and near the floor) and on the underside of the kitchen or bathroom sink. 7) Goodwall sheet plaster. This was an early quasi-sheetrock product offered by Sears, and can be a clue that you have a kit home. 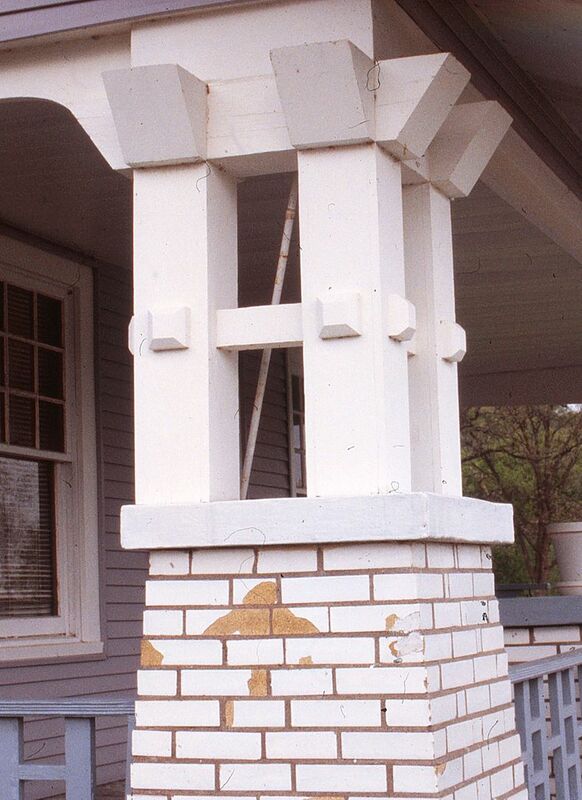 8 ) Unique column arrangement on front porch and five-piece eave brackets (see pictures below). 9) Original building permits. In cities that have retained original building permits, you’ll often find “Sears” listed as the home’s original architect. To read another article, click here. 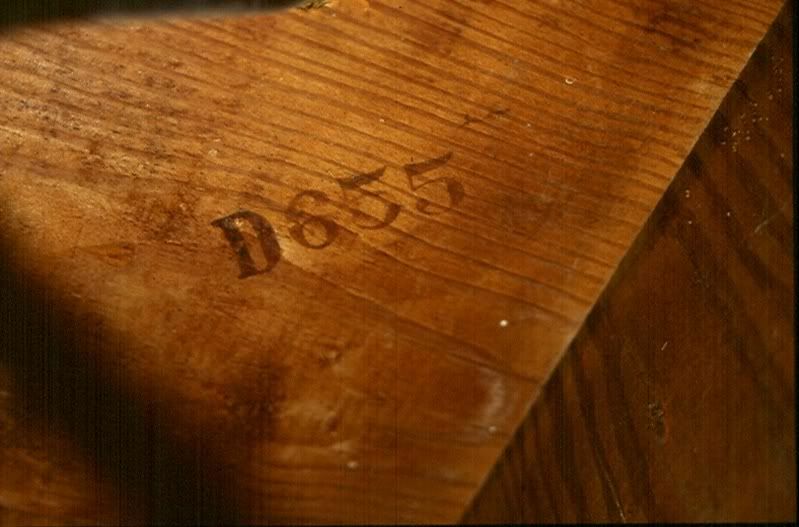 The numbers are usually less than an inch tall and will be found near the edge of the board. 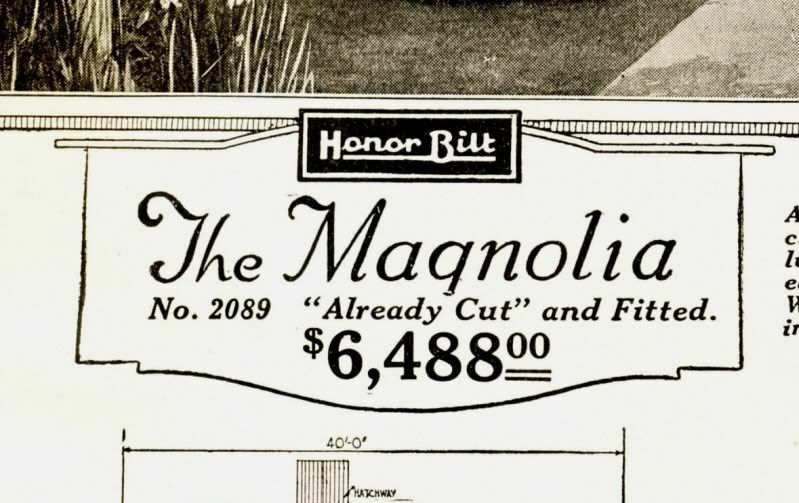 Sears Magnolia was also known as Model #2089. Shipping labels can also be a clue that you have a Sears Home. 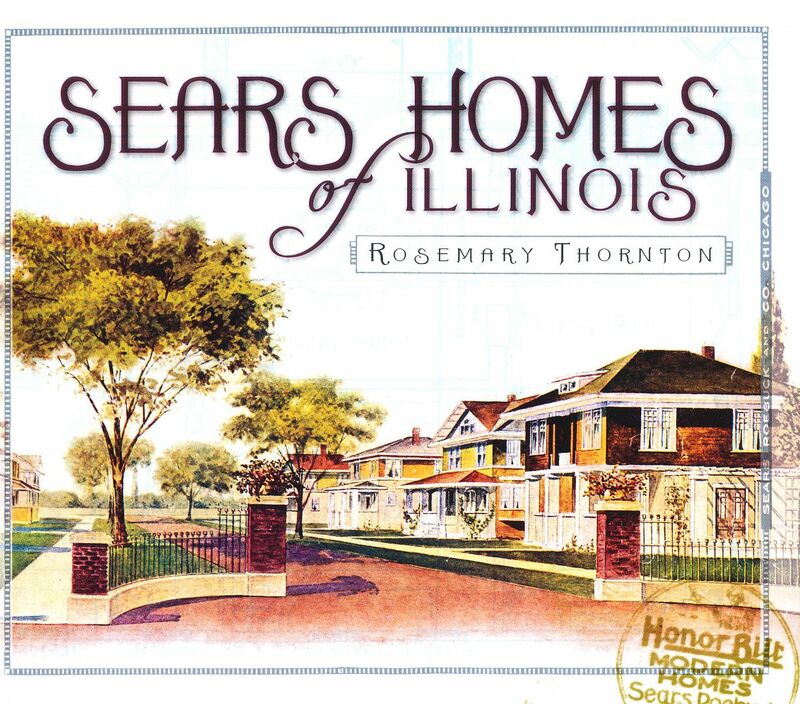 "The Sears Homes of Illinois" has more than 200 color photos of the most popular designs that Sears offered and can be very helpful in identifying Sears Homes. 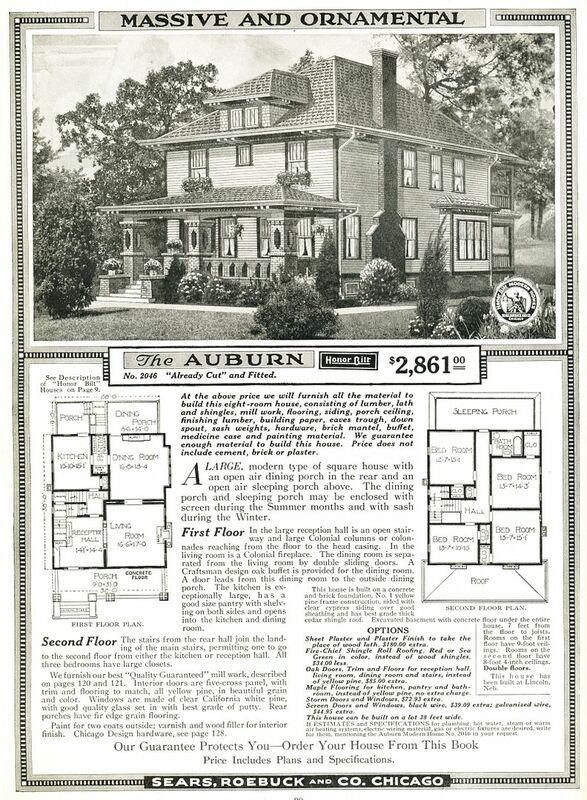 Ephemera can help identify a house as a Sears Home. 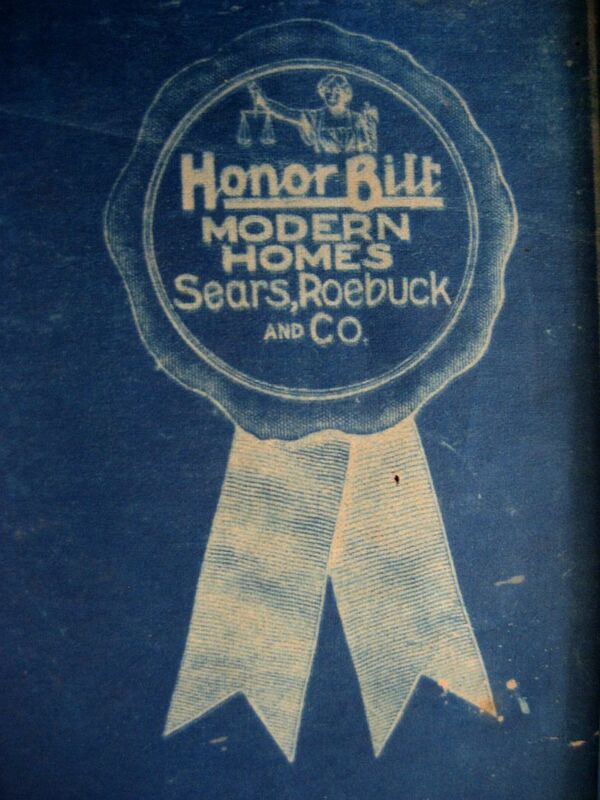 This picture came from an original set of Sears "Honor Bilt" blueprints. Ephemera and paperwork can provide proof that you do indeed have a Sears Home. 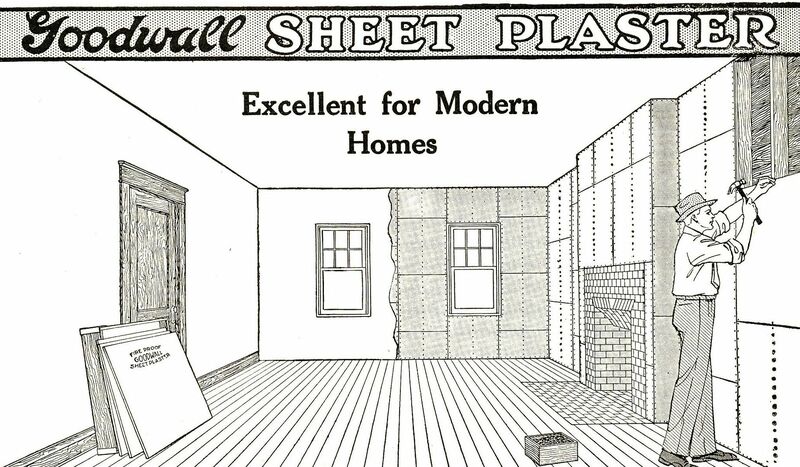 Goodwall Sheet Plaster was sold in the pages of the Sears Modern Homes catalogs. This was a "fireproof" product that was much like modern sheetrock. About two dozen of Sears most popular designs had a unique column arrangement that makes identification easier. The Vallonia was one of those 24 Sears Homes with that unique column arrangement. 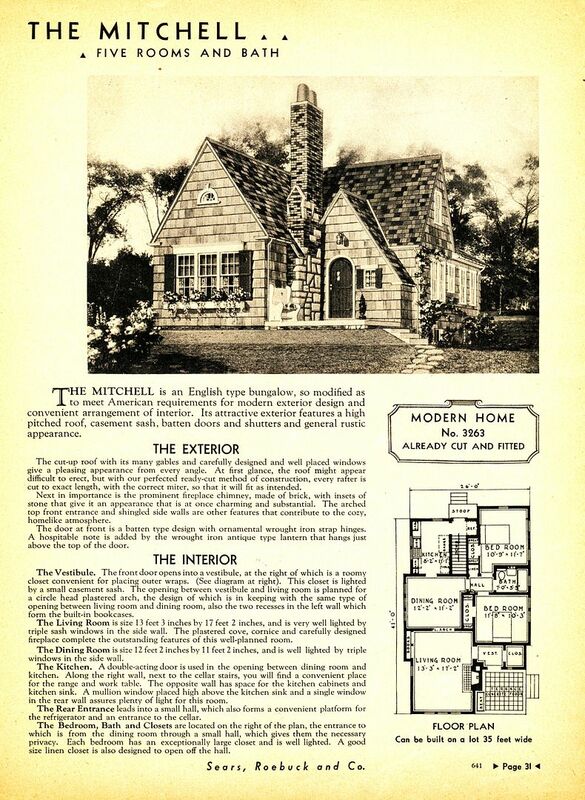 Houses should be a perfect match to original drawings found in the Sears Modern Homes catalog. This is where people get into trouble. They ignore the details. Sears "Mitchell" in Elgin, Illinois. 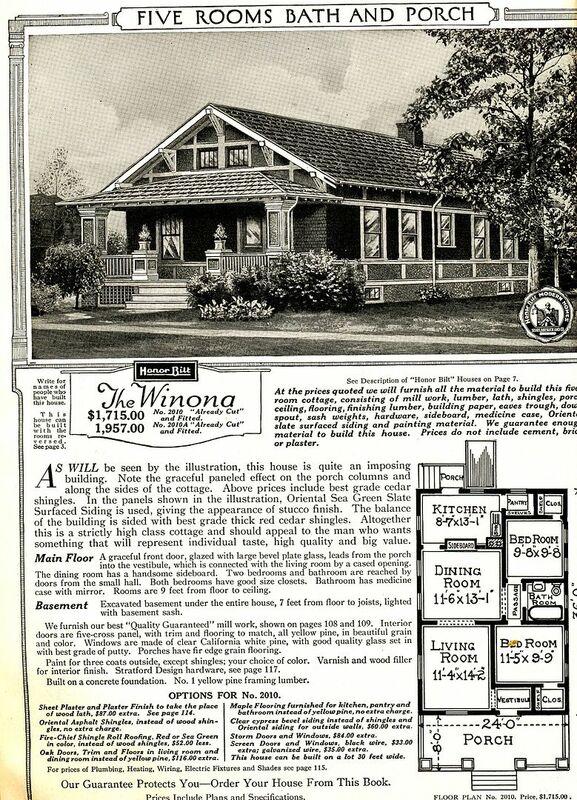 The Sears Winona, as featured in the 1921 Sears Modern Homes catalog. 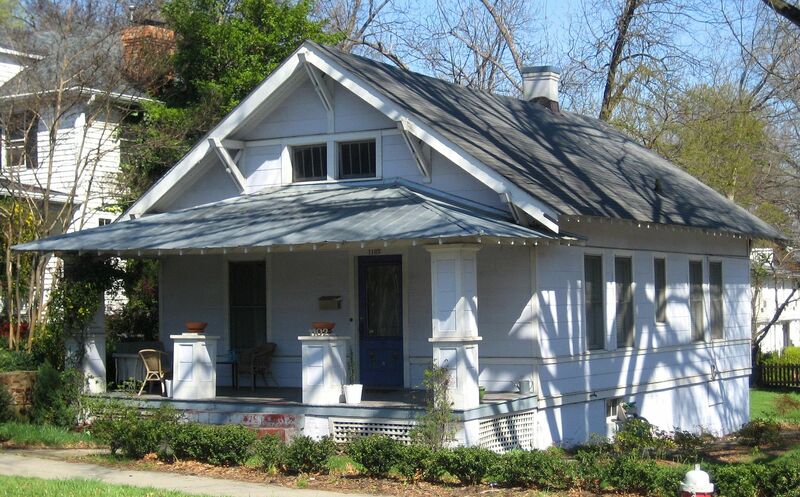 The house in Raleigh (see below) is just a spot-on match, a rarity in a house of this age! Sears Winona in Raleigh, looking PERFECT! And a dazzling Auburn in Halifax, NC. 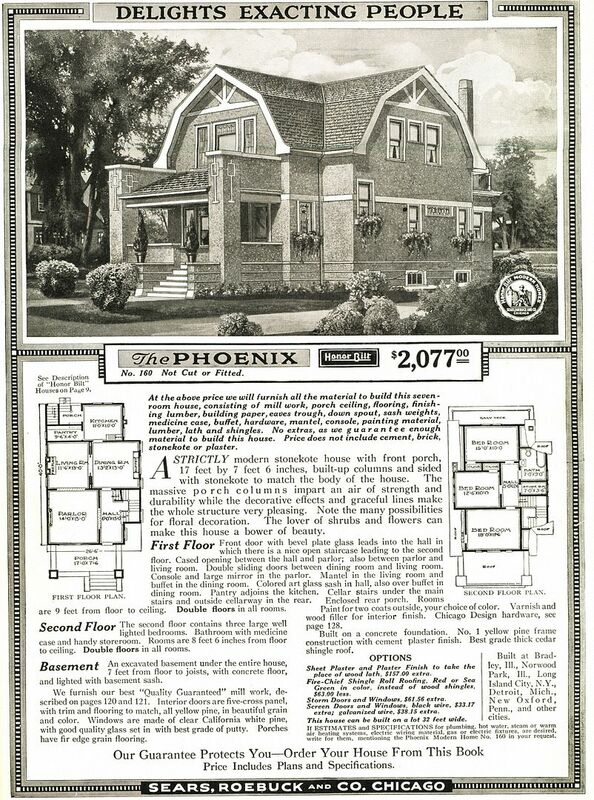 Sears Pheonix from the 1919 Modern Homes catalog. And a lovely Sears Pheonix in Newman, IL. Photo is courtesy Rebecca Hunter. To read more about Sears Homes, click here.